Crucial Star (Park Se Yoon) is no newbie to the entertainment industry. He made a splash in the scene at the age of 17, performing with Libra Twins, and later signed with hip hop label, Soul Company. He stayed signed with the label until their disbandment in late 2011. Without losing momentum, he moved on to sign with Grandline Entertainment in 2012. 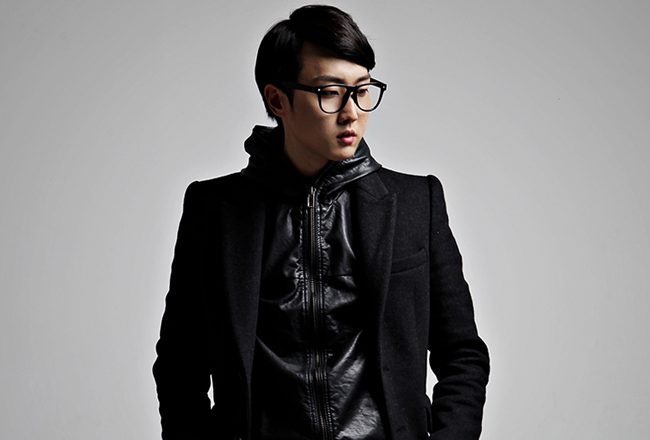 Crucial Star continues to be a star player in the Korean hip hop industry as a rapper, singer, lyricist, and producer. In addition to featuring with a number of big names, he has produced many of his own tracks and has produced for Mad Clown. You’ll find a lot of similarity in G-Slow with the almost funky feel at times. I’ll start by saying that it’s insanely difficult to try and recommend only a handful of songs when Crucial Star has so many to choose from. What I have recommended today is only the tip of the iceberg. Once you dive into his music (his own and the tracks he’s featured in), you’ll continuously find gems. With the hip hop trend blowing up in Korea with the countless artists emerging with hip hop inspired songs/acts, Crucial Star is someone that should not be left out when entering the world of Korean hip hop, especially with his veteran status in the community. One of the things that I particularly love about Crucial Star is that his lyrics touch lots of different issues and paint his life story, his emotions coming alive through his voice in a way that “gives you feels” (I don’t know how else to explain it). His rapping style seems to change song to song, subject to subject. He can sing soft and soulful and then switch gears to rap lyrics with ferocity, and I admire that versatility. At 25 (International age) and with nearly 10 years under his belt, Crucial Star has proven to be an ever-growing artist.